Many times, the solution to having more money in your account is not to earn more, but to spend less money than you normally use. Here I show you 7 ways to save at home. With these simple tricks to reduce your expenses for electricity, food, bills, and water with small gestures that you can start today. In those hot seasons where when you get home the first thing you find is with all the hot rooms, you always resort to an air conditioner or small fans. Well, you are aware that one of the biggest expenses at home is the electricity bill and how much these devices consume energy, so instead of going to that solution that besides everything, it is expensive to obtain these devices, use something else ecological, and that will save you a lot of money. 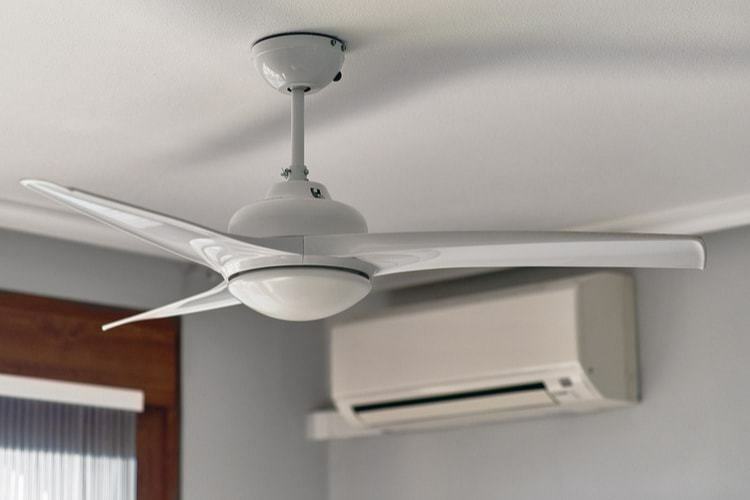 The ceiling fans are excellent to keep the rooms at a comfortable temperature, and contrary to what you think, they also work for cold times where hot air. You place it to turn inverted, and it will make sure to move all that hot air you need to the ground. The heating, heating and everything that has to do with giving heat or putting something hot has an excessive consumption of energy, so the more you avoid using it, the better. I know many people who prefer to wash their clothes with hot water instead of cold when in reality the difference is almost zero and what they do is that by the end of the month their electricity bill is 50% higher than mine, and I wash with cold water. 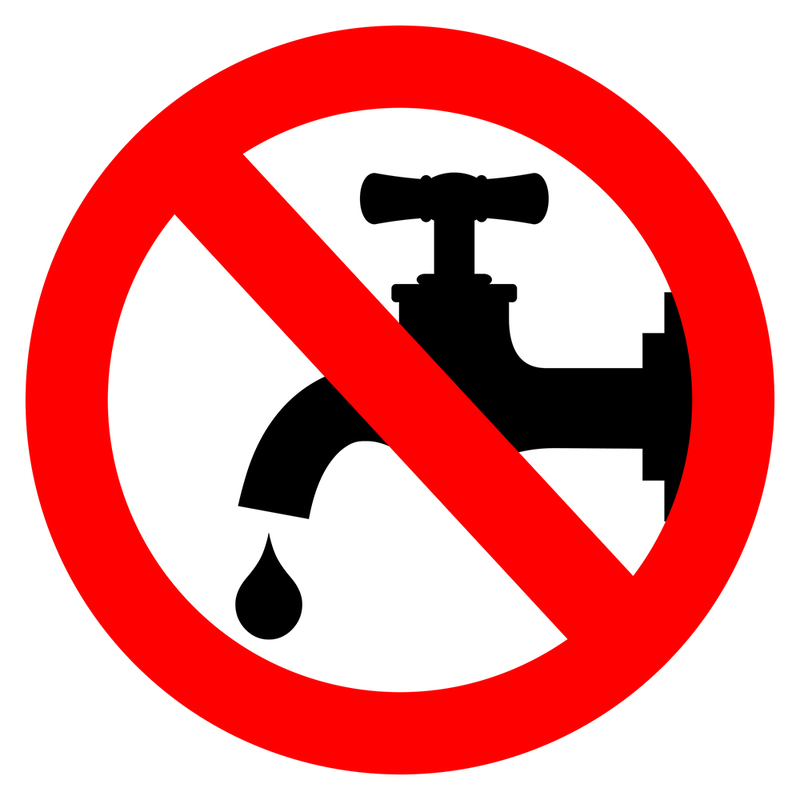 Begin to abandon the habit of heating the water to wash clothes and go to the side to wash it with normal water, without heating it. Following the same principle as the previous ones, if you have room to dry the clothes you wash, then why use the dryer? I’m not saying that you eliminate its use, but if you do not need it and you have a large space to hang clothes, use decreases. The dryer is like a hair dryer and about 4 times worse due to all the energy you need and the custom you should have in placing it as hot as possible to dry clothes faster. 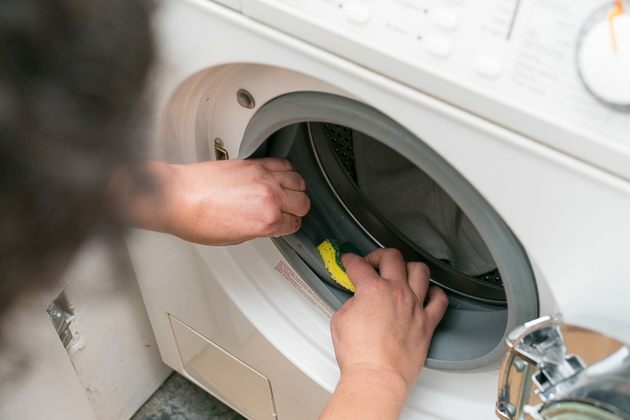 If you have an automatic washing machine, surely you have the centrifugation which already leaves your clothes well drained and will not drip all your house when you hang it. So it’s time to unplug your dryer and avoid using it as much as possible. 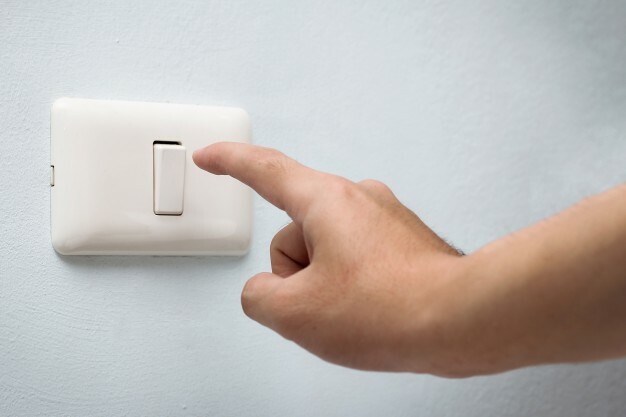 When I lived with my parents, I had to be behind them telling them to turn off the lights, or I just ended up doing it myself. I’m sure that you or at least another person who lives with you has this bad habit. Although leaving a light on for 5 minutes is not the end of the world when you receive your bill, when you leave more than one for more than that time because you forgot to turn it off later, if it will be a harder blow. If you leave a room for a few minutes or the rest of the day, always remember to turn the light switch on and off. If you are at home, you do not need to have the lights of all the rooms turned on. Keep nothing else in the space you are using at that moment. If you leak into your house, fix it as soon as possible. On the other hand, if you are someone who leaves the keys open, lasts more than 20 minutes in the shower or instead of a shower, you are more fans of the long baths in a tub, then you better start changing everything for something besides more ecological, that will help you save money on water consumption. 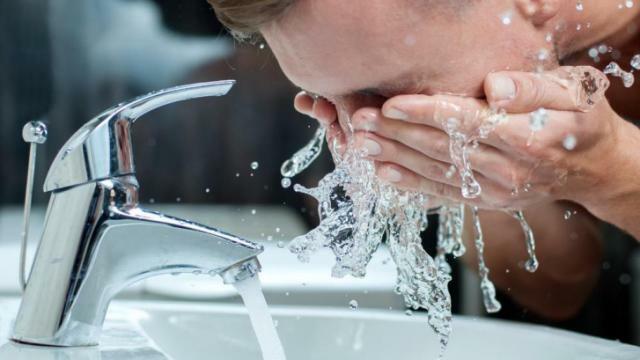 A shower of 5 to 10 minutes is more than enough since the rest of the time you only stay under the water without cleaning yourself as such. Tub baths consume a lot of water and especially when you have the habit of leaving the tub and likewise go to the shower to finish cleaning. Also, accustom yourself to closing the keys while you are not using the water and avoid leaving any open at all costs. Simple things like these will help you to have an extra amount of money for your savings or an expense you want to make. It is common that every day or at least once a week, go to the nearest supermarket and shop for things you think you do not have at home. 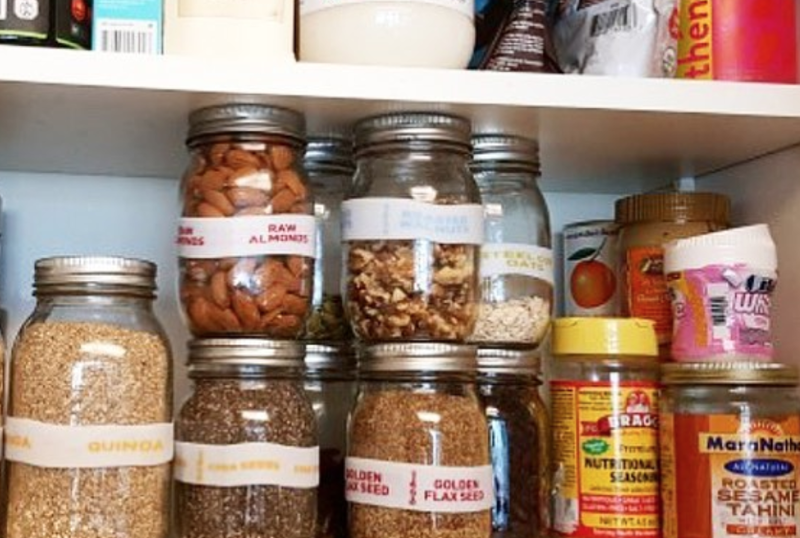 However, more than once it must have occurred to you that upon arriving and opening the pantry there were one or two containers of the same thing that you just bought. So to avoid spending on things you already have and that you do not need right now, always check your pantry and even the refrigerator. This way you will not buy repeated things, and you will be saving money for others. Also, it will also help you to keep a check on the expiration date of the products. When something breaks in your house, it looks worn or old, instead of throwing it away, take it and see how you could repair it or what other function it can fulfill in your home. The best way to avoid having to buy something new and make that expense is simply to repair the old. I know that sometimes you will not have another and you will be forced to buy something new, but the more you can avoid this type of expenses, the better. Find specialists who can repair it, and it will be much cheaper. If you do not even want to invest in a specialist or because it is something delicate that you do not want someone else to touch, see how you can repair it yourself. 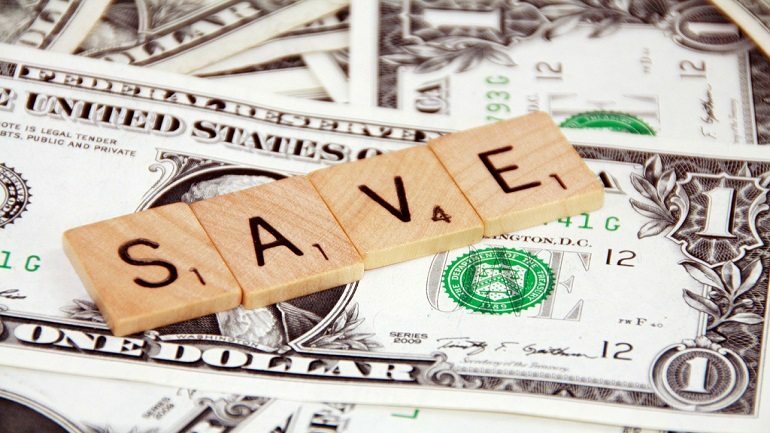 What can I do to save money fast? It’s much simpler than you think, just maybe not so easy. Abandon unnecessary expenses and focus on those that are an obligation and necessary and on which you depend. I know that the majority is caught in a cycle where their salary or income is not enough, and therefore, they think they can not save. However, even if you think it’s impossible in a situation where your money goes into basic needs, you can always save a little by eliminating everything that really should not represent an expense. For example, food is something essential, and we must take our salary and set aside a certain amount to cover that expense, but although it is true that you must buy food, this does not necessarily have to be the most expensive or Once you have a craving go and buy it. Try to keep your food purchases in the most basic things. Do not say that you eat bread with water or meat every day, but instead of buying the most expensive cheese want to try it. Choose one more economically and according to your pocket without the need to put more than stipulated. Share the 7 ways to save at home on social media.